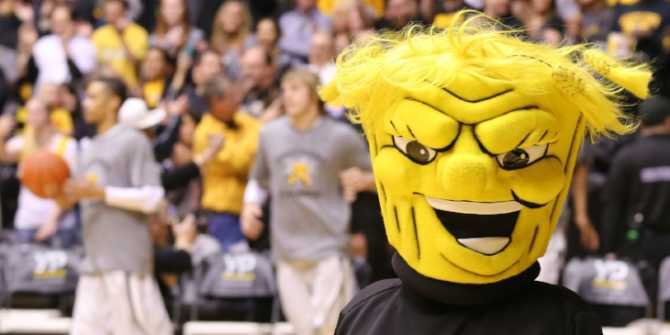 With a month remaining in the regular season, the Wichita State University men’s basketball team remains in the Associated Press Top 25 though the Shockers have underperformed based on their preseason Top 10 ranking and the Final Four buzz surrounding the program. WSU’s record is 19-5 overall and 9-3 in the conference as we publish this blog post and the team has lost three conference games for the first time in five years. Some chalk up the losses to the players finding their way in the first year since leaving the Missouri Valley Conference and joining the American Athletic Conference. Others point out, though, that those three losses came against unranked teams: Houston (17-5), SMU (15-8) and Temple (12-10). Recently the Wichita Eagle/Kansas.com reached out to get the opinions of several basketball pundits. Here’s what they had to say about the Wichita State’s season and the team’s chances in the NCAA tournament. Click to read what the expert&apos;s think.